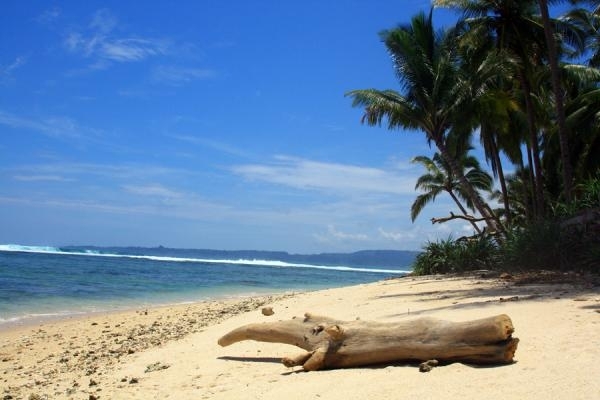 For those that have been to Indo but not Sumatra, Sumatra is paradise. People often liken it to Bali 60 years ago. You will not be confronting aggressive groms, crowded boats, or rambunctious drunks. Sumatra is a mellow, mature option for surfers looking to escape the chaos of other Indonesian surf destinations. Whether you want to surf Bocur’s everyday and not worry about transportation or spend your whole time exploring the jungle looking for big blue barrels, the choice is yours. That being said, we do lack some of the creature comforts here and this is not a trip for “high maintenance” people. If you need electricity 24/7, hot showers, and bio-organic diet water at every meal, you may be happier in another part of Indonesia. What will the waves be like? What about for beginners? Of course, it depends. With the sheer variety of spots in the area, your chances of getting skunked are pretty slight. Hell, we can’t even remember the last time Mandiri was flat. Chances are, you’re going to score. If you’re not that experienced of a surfer or you just don’t feel like dealing with the reef, there’s plenty of alternatives. 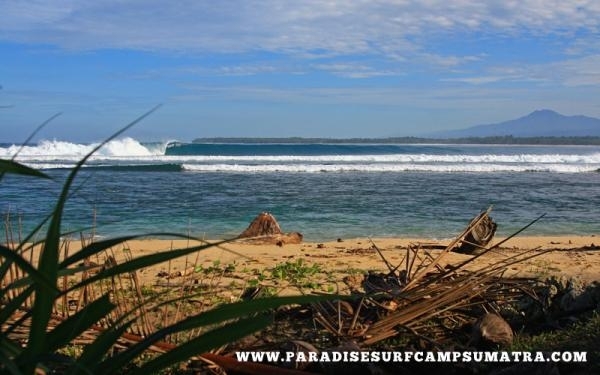 There’s plenty of longboard/learning spots just down from the camp and the beach breaks always have a wave on offer. As there are no surf shops, you will need to bring all surf related gear with you. At minimum, this should mean extra leashes, leash ropes, fins, fin keys, wax, ding repair kit, etc… It is also wise to bring a basic medical kit for reef cuts and minor abrasions. There is a doctor in Tanjung Setia (the local area) and a major hospital 2.5 hours away, but it’s better to be safe and take care of the little stuff yourself. If you can, bring antibiotics, band aids, antibiotic cream, anti-histamines, and any other assorted medical goods. If you don’t end up needing it, chances are someone else probably will, and you can always leave it behind for the locals or people after you. If you’re a citizen of Australia, Austria, Belgium, Canada, Denmark, Finland, France, Germany, Hungary, Ireland, Italy, Luxembourg, Poland, Portugal, Spain, the UK or the USA then you can get a 30 day Visa On Arrival (VOA) at any of the major air or seaports. If you wish to stay for longer than 30 days, you’ll have to arrange for the 60 day social visa at your nearest Indonesian consulate before planning your trip. Like any Indo trip, it is absolutely mandatory to consult your physician at least 4 weeks prior to departure and to have full-coverage Travel Insurance for the duration of your stay. Emergency care is available but can be expensive and is best taken care of by your insurance providers. 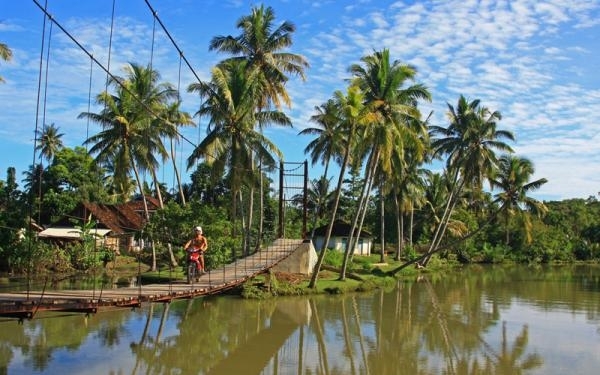 Malaria exists outside of the major tourist destinations in Indonesia. While the risk is low, it is suggested that you take preventative measures before coming to Sumatra. Talk to your local physician before leaving to work out the best solution. The large majority of the Lampung (the local province) people are Muslim. Mosques dominate the small villages and it is not uncommon to pass through local festivals and celebrations on your wave explorations. 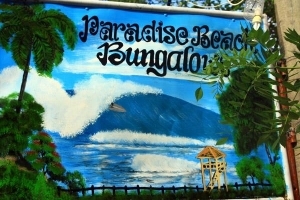 The people are friendly and accommodating and can generally lend a helping hand in finding waves. English is not widely spoken and a little bit of Bahasa Indonesia (Di mana pantai?) will go a long way. Can we change money once there? Nope. You need to switch cash before you get here! It is absolutely best if you change all your money before you leave Jakarta. There is ATMs on the road to the airport but it is best to come prepared. Beer is available for purchase from the camp and yes, it’s fine to drink on our grounds. However, when leaving the camp, alcohol should not be consumed.